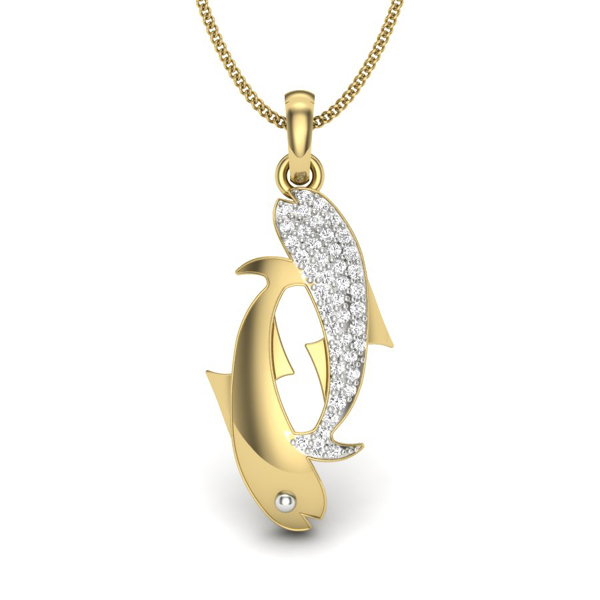 Q: Can you please provide dimensions in centimeters for Pisces necklace. Width/ heights. What choice of chains do you have?thank you. The dimensions of this pendant are 2.5 Cm long & width is 1 Cm and this pendant comes without any chain. 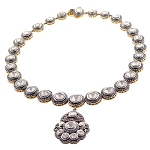 With a flicker and a sparkle, this 0.3 Ct diamond Zodiac Sign pendant Necklace is a perfect piece for everyday wear.